Dexter Daily: Season 7, Episode 4 "RUN" Screenshot Gallery from Grande Caps! Season 7, Episode 4 "RUN" Screenshot Gallery from Grande Caps! 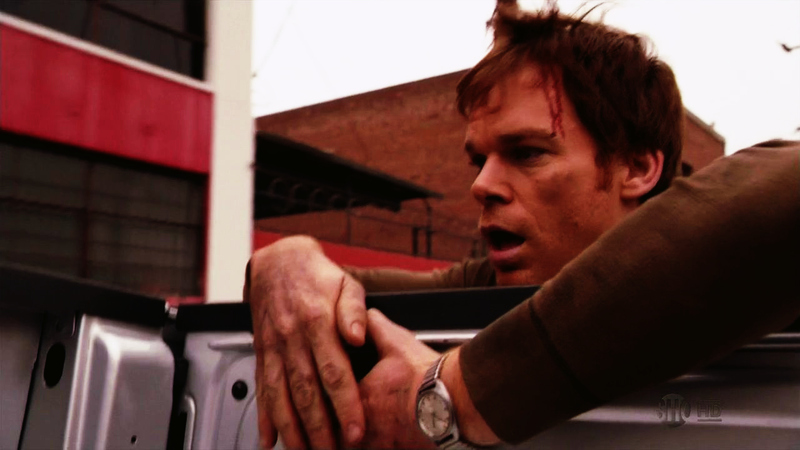 Check out 25 memorable screenshots from the latest episode of Dexter's seventh season, "Run!" A full gallery of photos is available through Grande-Caps.net. Skip the jump for the rest of the 24! And click the link here to see more beautiful HD-quality shots from one of the season's most intoxicating chapters yet! WARNING: SPOILERS AHEAD.